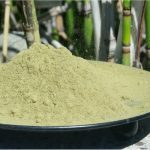 Bloomberg recently released an article detailing the popularity and journey of kratom. 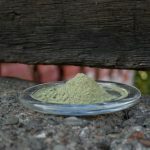 This in-depth article provides a perspective on kratom throughout its journey from field plant to store shelf. Read below for more information. 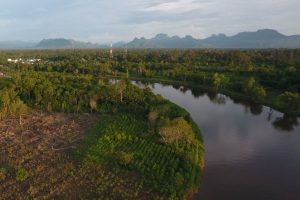 Kratom plantation in Kapuas Hulu, West Borneo. Indonesia is the main supplier of kratom, a popular painkiller. 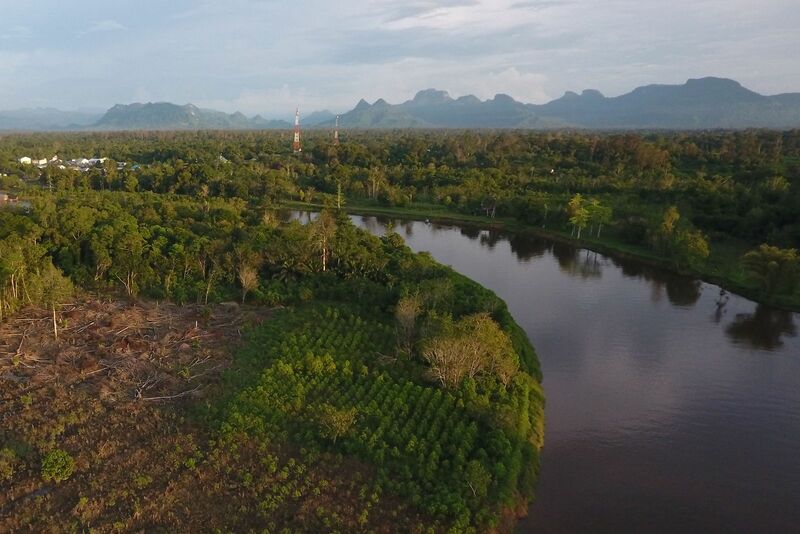 Deep in the lush jungles of Indonesian Borneo is the remote region of Kapuas Hulu, a dizzying 12-hour drive along narrow, twisting roads from the nearest city. Until recently, most villagers eked out a living working at nearby rubber plantations or gold mines. 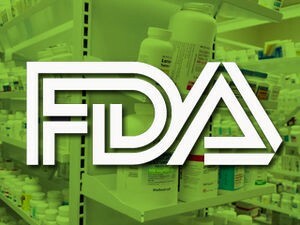 Now, thanks to the opioid epidemic in the U.S., one of the hottest local commodities is a controversial plant called kratom that fans call a natural alternative to synthetic painkillers but U.S. regulators say isn’t safe. Demand from the U.S. has turned Kapuas Hulu into a boom town: Newly affluent residents have built additions to their houses and workers drive the latest model Honda motorcycles. Outside of the village, on a piece of land hacked out of one of the world’s oldest rain forests, entrepreneur Abdul Hamid oversees a plantation owned by villagers that grows 2.5-meter-high kratom trees. Workers pick the leaves and process them at a facility in town. Hamid sells the final product to dealers who then export to the U.S. and foreign markets via Facebook, Twitter, Instagram and online stores. “Kratom runs the economy here,” said Hamid, who put the number of people employed in kratom-related businesses at 60,000. 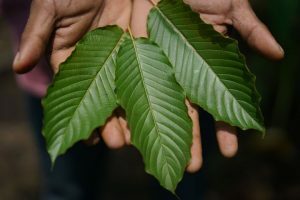 As the death toll from opioid overdoses rises, Americans looking for different ways to relieve chronic pain or to wean themselves off painkillers have turned to kratom, a coffee-like evergreen that Southeast Asian farmers have long chewed to relieve pain. Falling prices for key commodities like rubber and palm oil have caused economic growth in Indonesia — Southeast Asia’s largest economy — to hover at 5 percent, well below the government’s target of 7 percent. In Borneo, an island that’s mostly Indonesian territory, hundreds of local businesses have sought to bypass the commodity plunge by moving into kratom.